With Rep. Duncan Hunter (R-Calif.) in the race to stay and Rep. Chris Collins (R-N.Y.) reversing his earlier decision to retire, Who was the last member of the House to win re-election while under indictment? The previous trivia question was: Since World War II, what first term elected president suffered the worst net loss in his party’s House and Senate seats in the midterm election? The answer: Barack Obama. His Democratic Party lost 63 seats in the House and six in the Senate in the 2010 midterms, for a total of 69 seats. 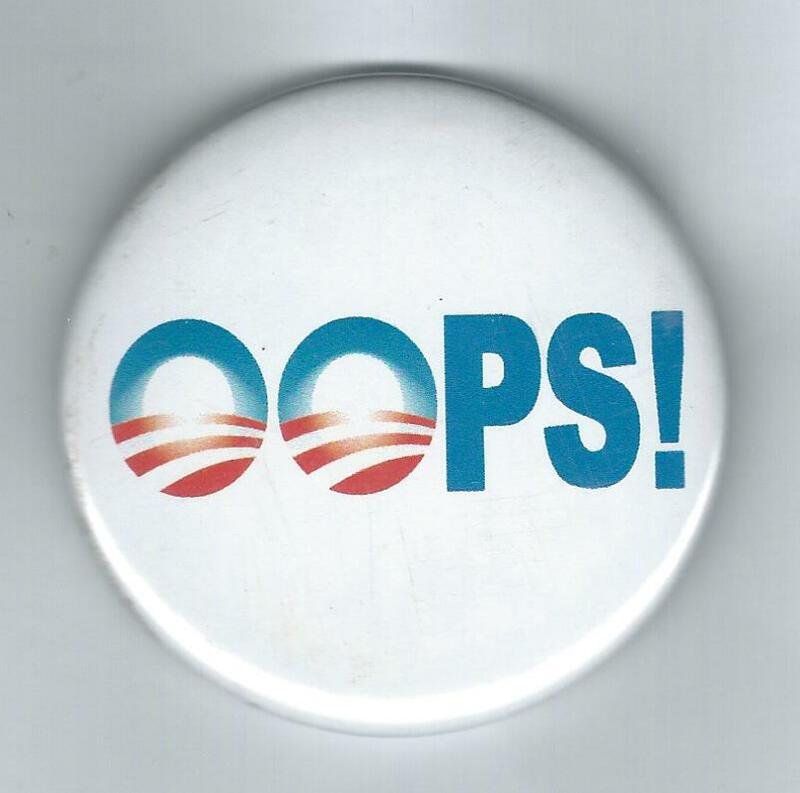 And the randomly selected winner is Mona Swearingen of Hayward, Calif. Mona wins the coveted Political Junkie button.